OPEN HOUSE (6/21) from 1-3PM! The Lee Hatfield Team will be holding an open house for this beautiful Colonial on Sunday, June 21st from 1-3pm! Immaculate Colonial within Williams Knoll! Offering 4 spacious bedrooms, 3 full bathrooms & 1 half bathroom. Wood flooring & cathedral ceilings in formal living & dining rooms. Updated kitchen with SS appliances, granite counters & island. Finished basement includes a wet bar, potential 5th bedroom/office, & walk-out to the in-ground pool, and landscaped / private fenced yard! Screened rear porch! 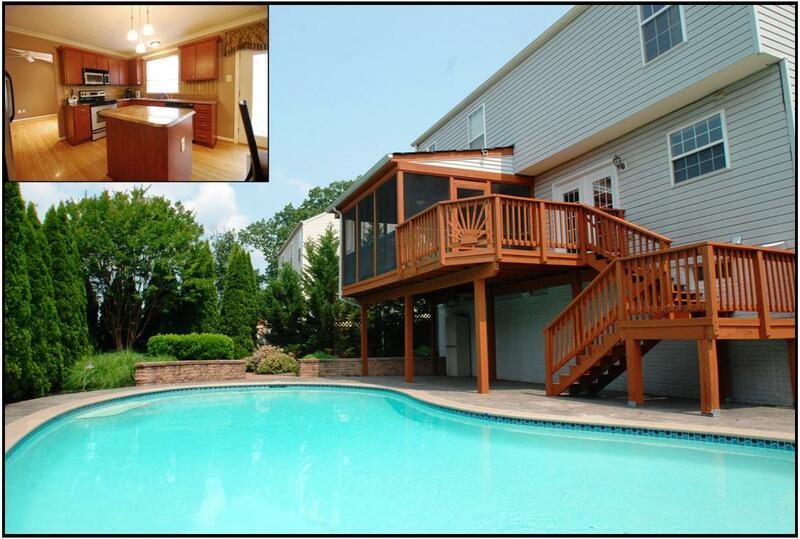 This Elkridge home is currently listed for $506,000.